Please note: we are currently updating our system. If you experience problems accessing these forms, please contact our office. If you are a new patient to our office, the following links contain our new patient bundle with forms that will need to be filled out when you arrive at our dental office. 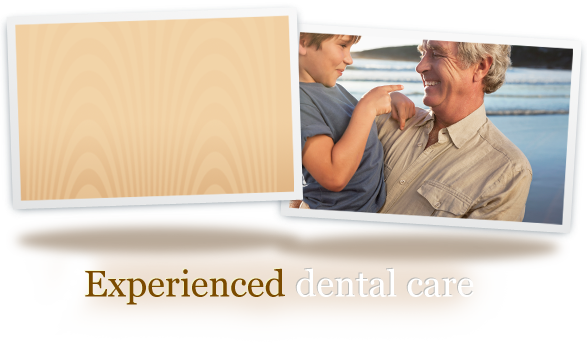 Filling them out now will allow us to attend to your dental needs more quickly than completing them on your arrival. Thank you and please call our office if you have any questions at all.